The year 2017 will definitely be a year to remember. Throughout the year we have witnessed major social and political shifts that have shocked us to the core. Nonetheless, it is times of hardship that will continue to prove the resilience of our community and drive us to express ourselves in the most creative ways. Without a doubt, 2017 has also been a year of important victories for Latino literature, including the court overturn of the infamous Mexican American studies ban in the state of Arizona—thanks to the efforts of people like Tony Diaz and countless other activists who fought a long battle to protect our literature. 2017 was also the year Juan Felipe Herrera finished his second term as the first Latino United States Poet Laureate, the year that novelist Cristina Rivera Garza began the first Creative Writing PhD program in Spanish in the entire nation, as well as the year that Marvel chose Gabby Rivera to write the first comic book about a queer Latina superhero. 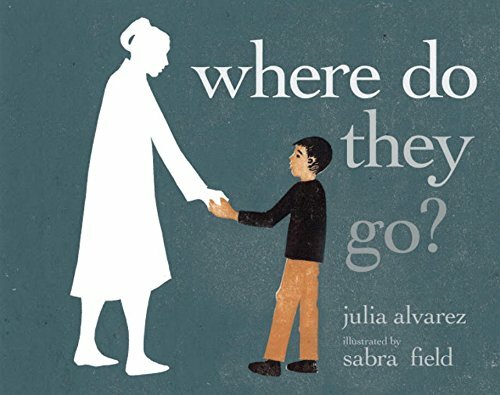 As we can appreciate—regardless of the obstacles we've encountered—there are plenty of remarkable achievements to celebrate when it comes to Latino literature. 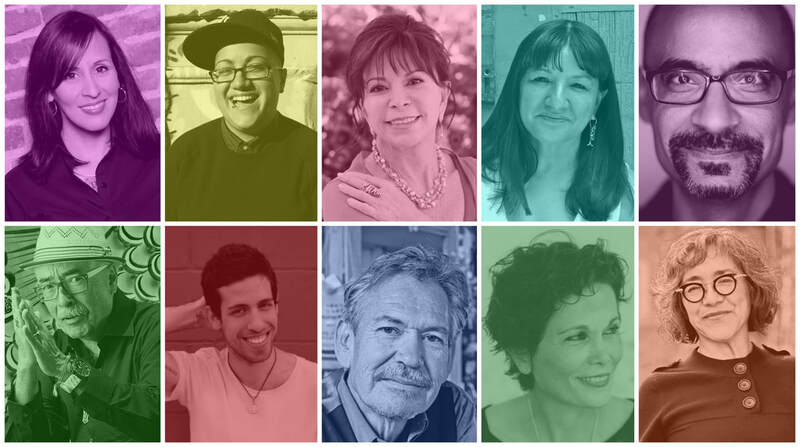 For these and many other reasons, Latino Book Review has chosen the following 10 writers as this year's Outstanding Latino Authors–for their excellent work and breakthroughs in today's literature. Angela Cervantes is an award-winning author. She is the author of Coco: The Junior Novelization (RH/Disney 2017) Her debut book, Gaby, Lost and Found (Scholastic 2013), was named Best Youth Chapter book by the International Latino Book Awards and a Bank Street College of Education’s Best Books of 2014. Angela is also the author of Allie, First At Last (Scholastic 2016) and the soon to be available novel, Me, Frida and the Secret of the Peacock Ring (Scholastic 2018). Adam Silvera is the New York Times bestselling author of More Happy Than Not, History Is All You Left Me, and They Both Die at the End. He was named a Publishers Weekly Flying Start for his debut. Adam was born and raised in the Bronx, and he was a bookseller before shifting to children’s publishing. He has worked at a literary development company, a creative writing website for teens, and as a book reviewer of children’s and young adult novels.